Amazon is perhaps one of the most strategically successful tech companies, always innovating and being one step in front of the market. It’s no surprise then, that they were the ones to buy Twitch for $970 million a few years back. 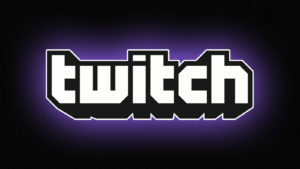 Twitch has proven to be a behemoth in the world of gaming, with their numbers being higher and higher all the time. Twitch has created a platform that can make or break a game, and some real “gaming celebrities”. People follow (and donate a ton of money to) their favorite gamers, and you’d be surprised at the audience that these gamers get. So much so that some people, like the famous shroud have given up a profitable pro gaming career to stream full-time. Of course, that means that people are going to be flooding to the platform, especially as more stream-friendly games come out. One such game is the record breaking phenomenon that is PlayerUnknown’s Battlegrounds. PUBG, as it’s commonly known, is a battle royale type game that is incredibly fun to play: you get parachuted on a desert island with 99 other players, and you compete for loot and weapons. Whoever is the last one alive, is the winner. The simple premise is fantastic for the gamers, of course, but also for someone watching someone else play. If you’ve ever tried following a pro gamer’s stream of Dota or League of Legends, you know that, unless you’re very familiar with the game yourself, you won’t understand pretty much anything of what happens on the screen. With PUBG, it’s super easy to just drop in and watch someone sneak around as s/he tries to kill other players on the island. We’re sure that games like PUBG will be the future of gaming, especially as VR becomes more and more mainstream. And video will benefit from it, big time. With the increase of video ads, and video marketing, we have seen ALL social media platforms go crazy for videos. They’re now easier than ever to make, and Facebook, Instagram, and Snapchat have all come up with great ways to integrate this media. The funny thing is, that some of the most popular videos out there, are about some suprisingly everyday stuff! People don’t need to see special affects, or catchy dance numbers to maintain their attention these days! They just want to see the products being used to hold their fascinations! Here are a few of the seemingly ordinary products that people cannot stop watching videos about. Even if you are marketing a normal product, it’s all about presentation! Take note from these interesting ideas. We think we have seen one bakery lined up with a fancy dessert case and we have seen them all. Not the case in recent months, as viral videos have gone off the charts with local businesses featuring their most eye dazzling creations. The one thing they all have in common is that they go for the EXCESS. These creative videos usually show the company actually assembling the creation, and then someone chowing down. It’s this creative touch that has people lining up out the door to get a chance to try it! 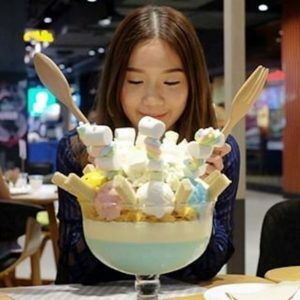 For example a dessert parlor in Bangkok has a giant 22 scoop ice cream sundae, which was recently featured on business insider, and now everyone is flocking to get a taste! Watching someone have their nails done may not seem like the most interesting thing in the world, but with some of these crazy, and over the top blinged out designs, you can’t take your eyes away! 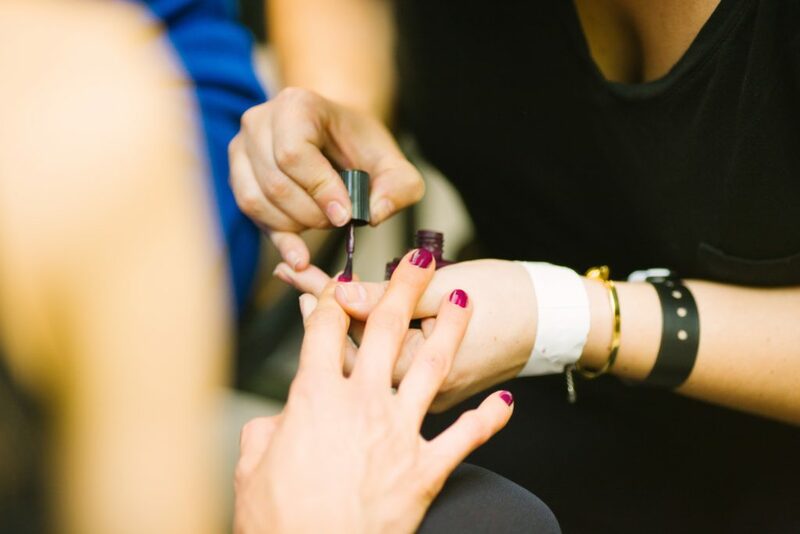 Nail salons have discovered creative ways to get customers, by showing off new and exciting products like a nail dipping powder kit. This process of watching the technician dip the nail into the polish, shake off the excess powder, and apply some flashy bling, is a recipe for a mesmerizing video. 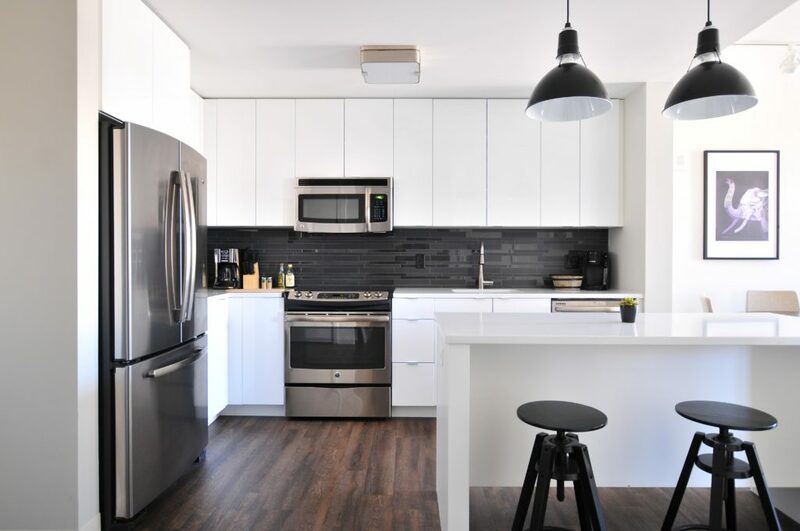 Some of the most watched videos are about DIY Home Improvement projects, showing the before and after and the transformation process. Many retailers like The Home Depot will highlight a specific product for example a countertop paint, and show consumers exactly what the product looks like in real life, how long it takes to be applied, to be dried and be ready for use! Watching the process in slow motion really captivates some viewers, and gets them excited to try it in their own homes. If you’ve got a seemingly ordinary business or product, look for interesting ways to show it off via video! You may be surprised how many people really enjoy it! Showing off your fun company culture is the BEST thing you can do for internal hiring. It is very important when a perspective employee checks out your company, that you have a great social media presence. Your social media following should show that you value your employees, encourage creative thinking, and that your company has a great corporate culture. But how do you show this off online in a fun way? Here are a few suggestion for improved company culture! Promotional happy hour after work? All office lunch event? Grab a few snaps, and write up a quick summary of what you were celebrating! People who may want to work for your company are probably curious to know about upward mobility. Demonstrating how you company values it’s employees by celebrating these achievements is a great idea. It sounds like a no brainer, but you’d be surprised just how many companies forget about these things in their day to day social media. One of the best examples of this was in a sales driven office I’ve seen. To demonstrate their value for top producers and leaders, they came up with a fun idea to show their appreciation! Every week the top producer got to wear a special “Sea Captain” hat around the office. While it may sound silly, getting that hat to sit on your desk for the whole week really became a symbol of pride, and they did a great job of showing off the announcement and “crowning” via their social media. While it can be anything from a little trophy to a silly hat, having fun weekly traditions helps motivate your employees, and show incoming hires that you value them! If your company has hit a huge milestone, it’s really important to celebrate as a group. 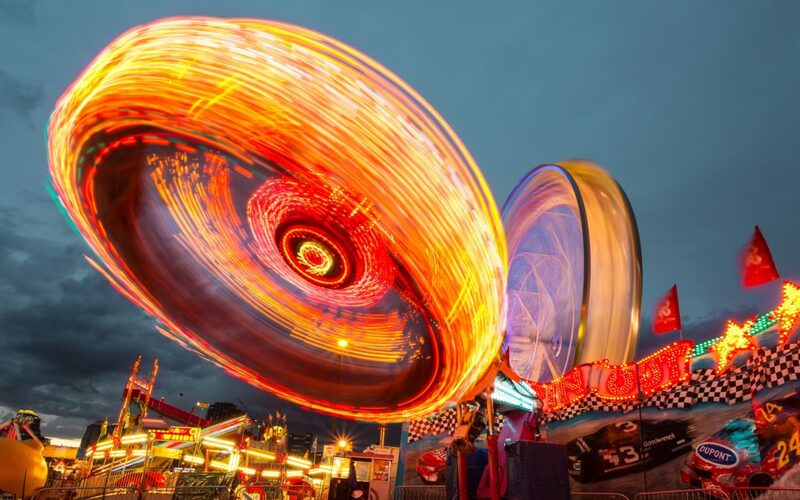 While some aren’t a fan of this idea, giving the office the day off on a friday, and holding a celebratory event like a theme park outing is a awesome way to celebrate a huge victory. 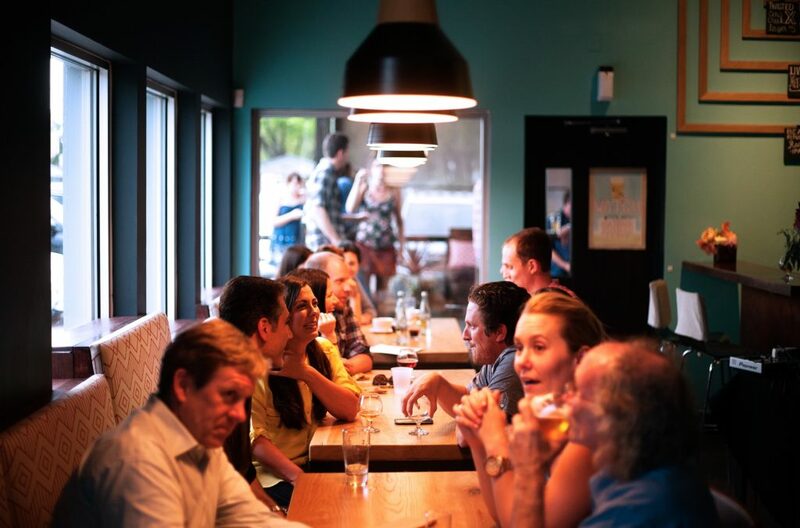 If your company is strapped for cash and you can afford a group outing, there are a ton of cool ways to make due. My suggestion is to pick a theme, and make the party based around the idea. For example, a start up I know who didn’t have a ton of cash decided to have an 60’s theme party, and transform their office! They came up with some elaborate costumes, groovy beverages, and really transformed the space so it didn’t feel like hanging out at work! They even got a cool pop up VW bus tent to put in the middle of the office, and they keep using it to celebrate new achievements! Pretty groovy idea, whic they did a great job of documenting via instagram. It really showed off their unique culture, and made it look like a fun place to work! Recent statistics suggest that this year, video advertisements will account for nearly 70% of all consumer web traffic. This recent surge has been spiked by several successful industries that have changed the way stories are told to customers. Now potential buyers are able to watch a video representation instead of just reading about a product or service offering. But which industries are leading the way with successful social media ads? Viral videos made by pages like Tasty, and Delish have taken off like wild fire. These videos generally last about one minute, and follow a pretty simple formula. They begin with an image of the finished recipe to show viewers what the end result will be. The video normally focuses on only the food, and shows nothing more that the hands of he person preparing it. The video will quickly showcase the individual ingredients needed, and then someone quickly assembling the recipe. From their the video will showcase every step of preparation, until the recipe is finished. For the grand finale, the video will typically show someone tearing, cutting, or spreading the dish, to show how delicious it looks! So why are these videos so successful? First they show the end result which lets someone decide quickly if they are interested in this recipe. Because the video is sped up, it takes the complication away from reading instructions and the recipe looks more approachable and less complex. Finally these videos do not come off as an advertisement. Though they are often sponsored by a food product, or retailer, it isn’t main focus of their advertisement. This subtly makes these recipe videos extremely successful. Long ago are the days when we flipped through magazine ads with photos of celebrities showcasing the newest makeup trends. Today we see wildly popular videos on social media of brand “influencers” who test out beauty products and post videos of their trials. The smartest cosmetics brands usually share these videos on their own social media pages. Much like recipe videos, these cosmetics videos follow a similar structure. They begin with a cip of the person with the finished makeup look, and then flash to the person makeupless and ready to begin the process. This person will then start applying their makeup, sometimes narrating their steps, or simply showing the items to the camera and then where they are applying it on their face. These videos are very successful for a number of reasons. The first being that the model is typically a social media influencer, but not an actress or paid spokesperson. This helps establish trust amongst the consumer, and by watching the video in real time, they can see what it’s like to use the products. Some videos even end with the person taking an photo with an instant camera, and then showing it on the video so people can see how makeup looks in various lighting. These videos come across less as an advertisement, and more of a lifestyle video which really helps customers picture that product as part of their life. Home Improvement retailers such as The Home Depot, and Lowes, as well as home TV networks such as HGTV have been successfully engaging in the social media video ads trend. These ads generally focus of affordable and easy improvements you can make around the home. The video usually begins with a before and after image side by side. Then the video shows exactly what materials are needed to complete the project. Finally the video shows the step by step process for recreating the transformation. The video then normally ends with photos of the transformation from multiple agles so that viewers can really appreciate the changes. These videos are very successful because they focus on simple design and updates that are not expensive, nor time consuming. 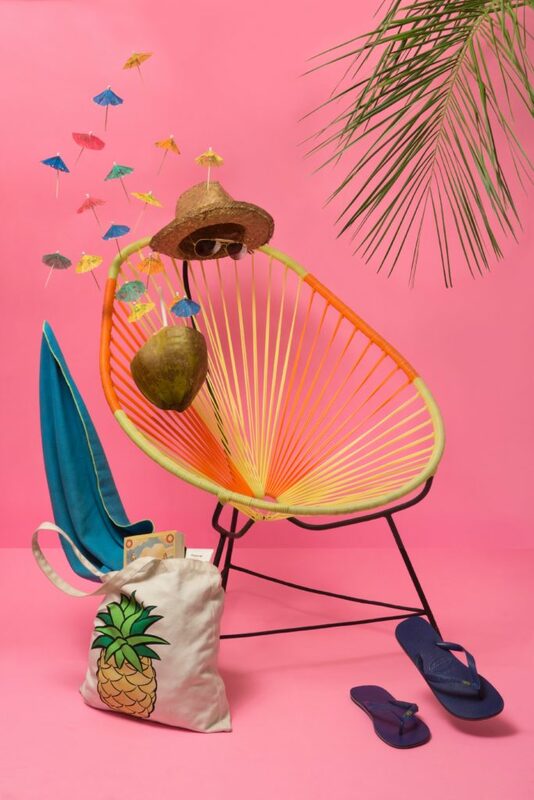 The retailers do a great job of listing all the needed materials that are easy to find, and do not necessarily have to be purchased at any particular retailer. These advertisements appeal to consumers as more of a ‘how to guide” than as an ad for a particular product. One thing all of these videos have in common is that they are short, informative, and do not come across as an ad for one particular product. We think that all of these factors make these industries very successful in their efforts with social media video ads. Facebook has become a really important advertising tool for businesses. All types of companies, from local salons to ecommerce sites rely heavily upon facebook to market their offerings to new customers. One really amazing feature of Facebook is their streaming videos advertisements. You may have noticed while scrolling through your news feed, that videos begin to play automatically. This feature is a big win for advertisers, as someone is much more likely to watch an ad if the video is already playing as they pass by. When this feature was first introduced, marketers were amazed at the new potential to showcase their videos to a large audience. They were also amazed at the impressive numbers of views, and rich data that facebook offered to analyze the success of the advertisements. But now almost two years after the introduction of these ads, many advertisers are saying the numbers don’t match up. The problem is that Facebook was falsely inflating the average time a video was viewed. They were not including people who watched a video for 3 seconds or less when calculating that average. While it may not seem like a big deal at first glance, there are estimates that this skewed data from between 60 to 80 percent. For example your videos about a cheap hoverboard could be viewed for an average of 20 seconds according to Facebook. Now that the error has been discovered, your average video view time may go down to something like 12 or 14 seconds. This discrepancy may drastically alter how much money large companies are investing in the facebook advertising platform for certain products. For smaller companies, it may effect which products they continue to release content about, and the financial consequences could be great. At this point Facebook has not seen a large decline in the amount of advertisers using its platform. As companies continue to review data related to the error, they may see some shifts in what type of businesses are still using their platform. Overall the largest problem for many companies is mistrust that they are not able to see accurately where their hard earned advertising dollars are going. The best thing Facebook can do to move forward is to offer an easy way for 3rd party companies to monitor their metrics. Offering this alternative would help ensure problems like this don’t occur in the future. I stumbled upon this old clip of me appearing at a TV station I used to work at NBC6 Miami. Too bad the audience was mainly stay at home moms and people who don’t really have a need for Takeoff. But it was still cool to pull some strings and get some airtime. Thanks to my old friends at WTVJ for this one haha. Video producers are geeks. Since the birth of the medium enthusiasts and professionals have spat gear and tech related jargon at each other like robots. Put a group of producers in a room together and it’s only a matter of time before they geek out about the latest gear or software they’re using. Things haven’t changed. They’re actually getting more complex. Why? Two words: online video. Traditional video producers are generally specialists at camera acquisition, lighting, audio, NLE editing, etc. In the “old days” (not even a decade ago) video pros would geek out about tape based-workflows and burning DVDs. Now they’re on to digital workflows and producing content for the web. Alas, a new video geek is born. Ask your average video producer about what most of their content is being produced for and I’ll guarantee web video is more than 50% of their work. For me, it’s nearly 100%. Shifting from producing content for DVD or broadcast to web video has taken my level of geek straight to the stratosphere. The dynamics of online video have shifted the needs of our clients. They want more than a DVD or Youtube video now. They wanna get that stunning new video on their website right away. They wanna be able to reach large audiences with a cool looking video player, and buttons over the video that link out to other web pages. They wanna measure the video’s ROI by tracking whose watching the video and how for how long. They wanna take advantage of all that web delivery has to offer. And they generally have no idea how to do it. The video is playing back slow and choppy. What video player do I use and where do I host the video for HQ playback? What format does the video come in? What’s best for the web? If you don’t have answers or at least some idea of where to point them you will become obsolete and lose clients. On the other hand, if you familiarize yourself with online video integration you will have a far greater advantage over your competitors. You will create valuable relationships with clients that have tasted the success of online video and are hungry for more. You will become their guy. I’ve become a geek of higher proportions than ever. Luckily the other half of our company is an experienced software/web developer who rubbed his nerdiness all over me. We spent countless hours and days experimenting with different codecs, compression settings, hosting and streaming options, video players, CNs, and worked closely with our clients to make sure they got everything they needed and more. Leverage the “cloud” – Handle scripting and collaboration over the web (hint: try Google Docsand Takeoff). It’s efficient and makes you look cool. The more you do over the web, the easier it will make your life and your client’s. They’ll respect you for it. Become a video compression expert – This is important. Even if your video is a James Cameron extravaganza it won’t mean crap if it can’t be played back online smoothly and clearly. Know about h264, WebM, Flash, and HTML5. Know about compression for mobile devices. Know about it all! If you don’t you will be a dinosaur very soon. Familiarize yourself with the online video industry – Know where the trends are and know what tools are out there for web integration. This is a BOOMING industry and there’s a bunch of great ones like Brightcove, Wistia, and Bits On the Run, to name a few. These companies make it easier for your clients to do cool stuff with their new content. The more knowledge you can gain and the easier you make it for a web developer, because you WILL work with one, the more trusted business you will get. This is general advice of course. But it will serve you well if you haven’t thought about it yet. If you have any detailed questions feel free to contact me directly. Geek out my video friends! GEEK OUT!